If you wish you can attach pictures, where there is something you want us to see, like your existing lock, door, window etc. CCTV surveillance provides a visible and effective deterrent against all types of crimes including burglary and antisocial behaviour. 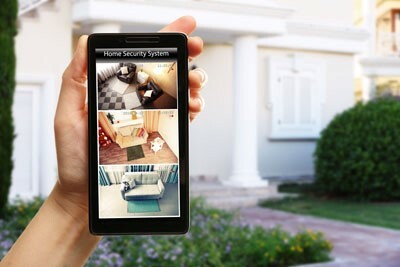 Domestic security camera systems are growing in popularity allowing home owners to protect their property with high quality digital recordings. Modern systems can be monitored from your own smart phone from virtually anywhere on the planet. 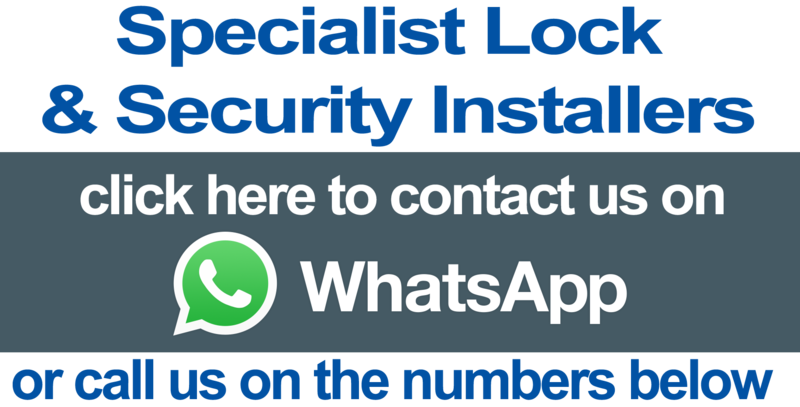 Working in partnership with local expert Viewpoint Connections, we provide the design, installation and maintenance of CCTV security systems for residential and commercial premises. We provide a wide range of security cameras suitable for homes, shops, offices, warehouses and small businesses, fully installed at a competitive price. Click the Enquire Now button below to complete the enquiry form and our friendly expert Marc will contact you and arrange a suitable time to visit you at your home or place or work to survey and discuss your CCTV requirements and provide a no-obligation quotation.